Management provided by DAR for 3rd party owner. Convenient location directly off of West Putnam Avenue (US Route 1). Close proximity to downtown Greenwich, providing efficient access to a variety of amenities including shopping, restaurants etc. Newly renovated common spaces including entrance, lobby, elevator and lavatories. Improved site plan including sidewalks, site lighting, and landscaping. Abundant parking (4/1,000 with 50 spaces in a secured underground garage). Individually metered tenant electric. Ample natural light throughout suites. 24/7 access via keyless entry system to both building and individual spaces. 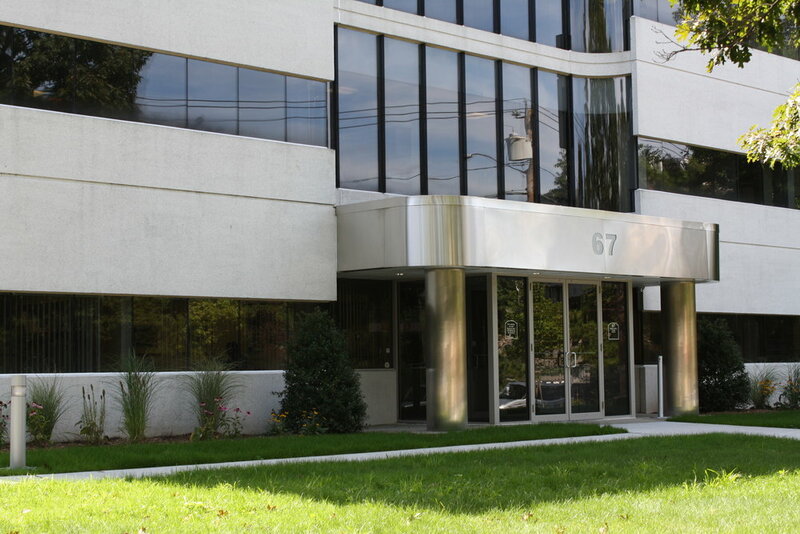 Located within 5 miles of both I-95 and Merritt Parkway and 10 minutes from Westchester County Airport.